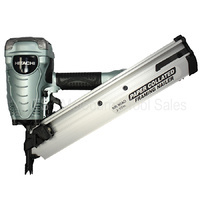 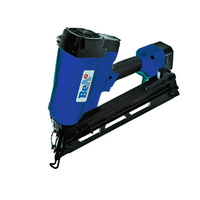 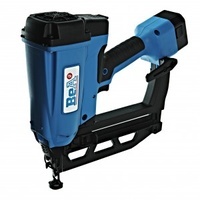 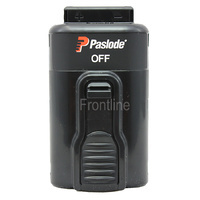 The Paslode 18 Ga Cordless Brad Nailer is designed for accurate nail placement and detailed trim work. 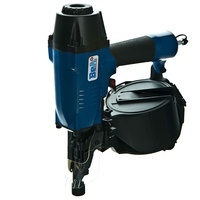 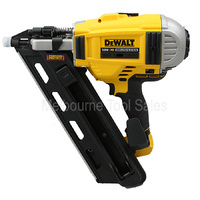 Nail Range: 5/8" - 2"
NB: Bare Tool Only - Does not include Battery, Charger or Case. 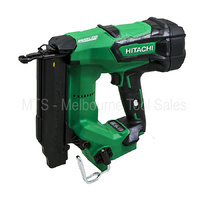 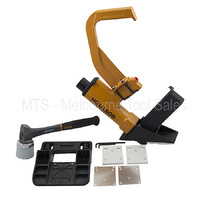 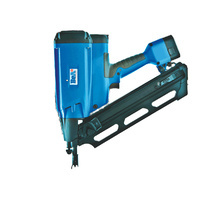 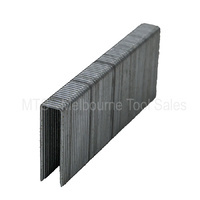 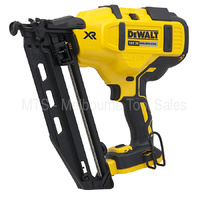 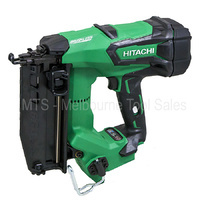 Frontline Trading Pty Ltd T/As Melbourne Tool Sales is not affiliated, associated, authorised, endorsed by, or in any way officially connected with Illinois Tool Works (ITW) or any of its subsidiaries or its affiliates. 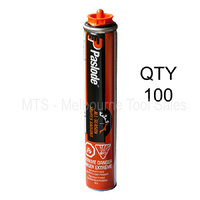 All other company and product names are trademarks or registered trademarks of their respective companies.